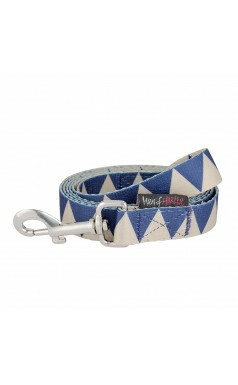 Hipster hounds huddle round. 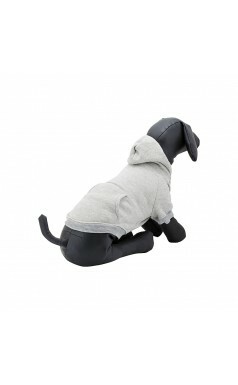 #HASHTAG is the warm, fleecy dog hoodie you've been thirsting for. 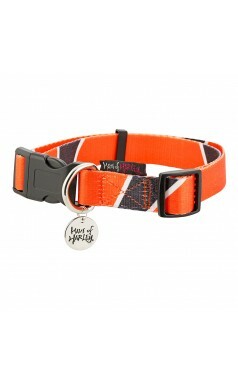 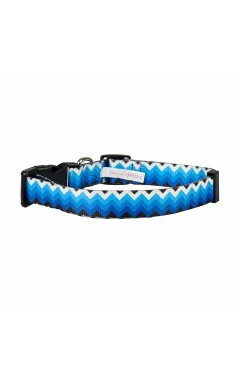 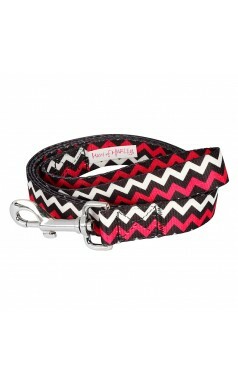 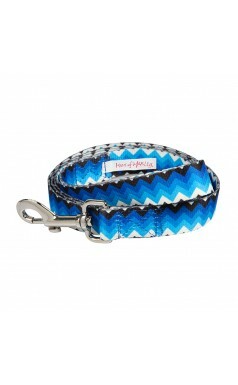 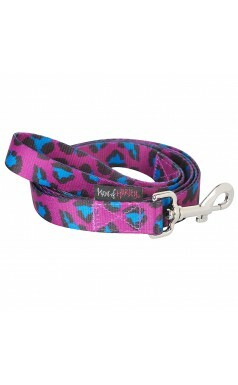 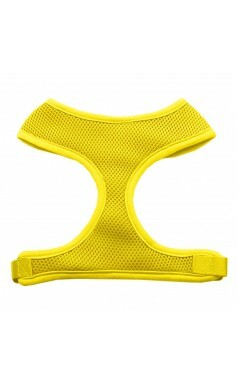 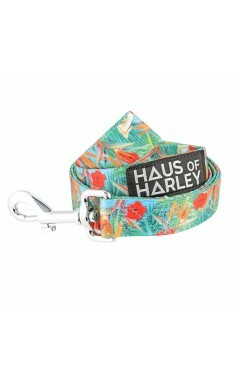 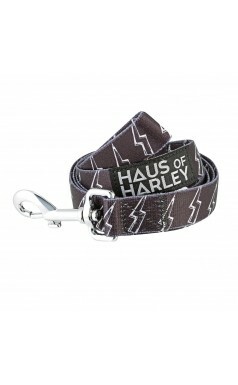 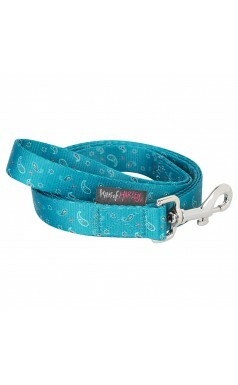 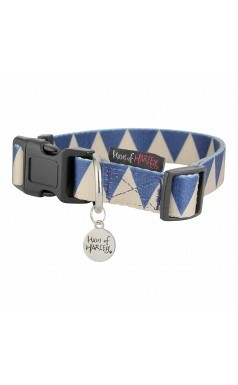 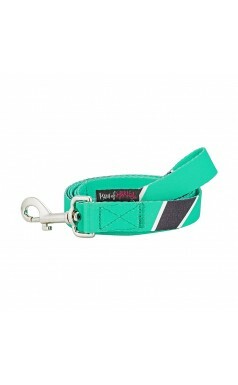 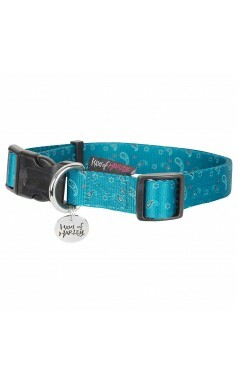 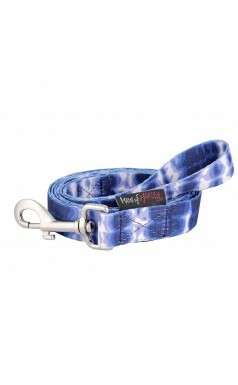 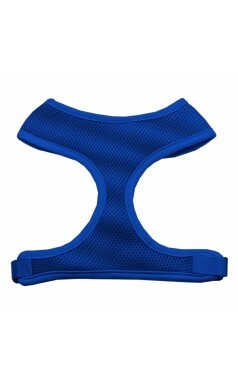 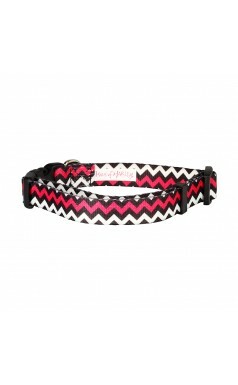 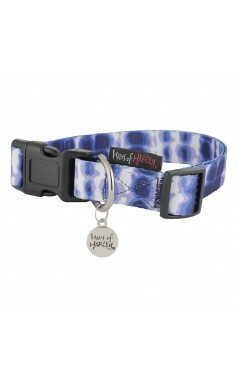 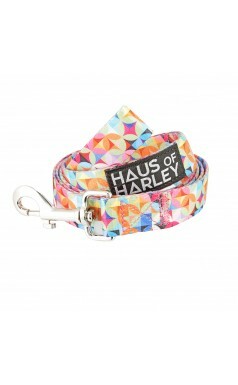 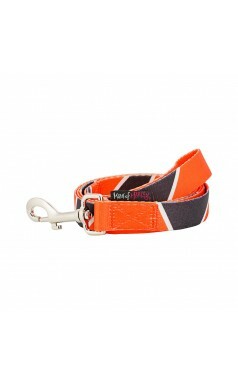 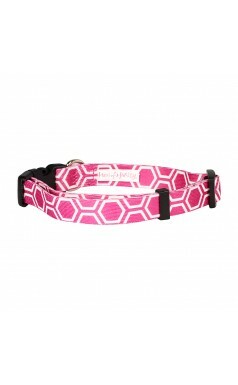 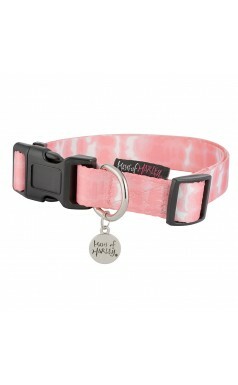 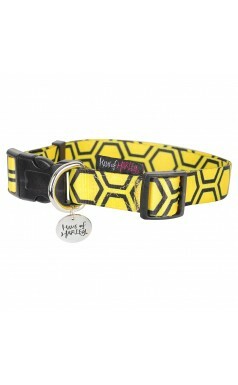 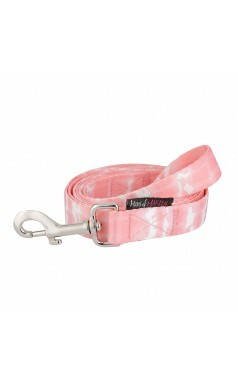 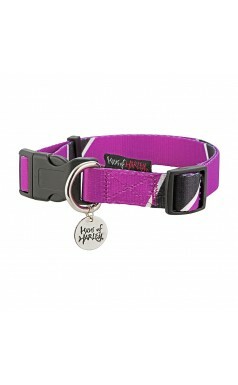 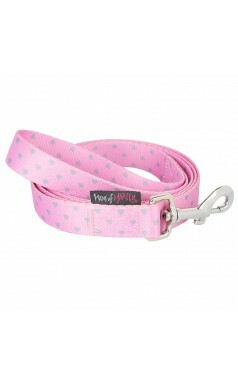 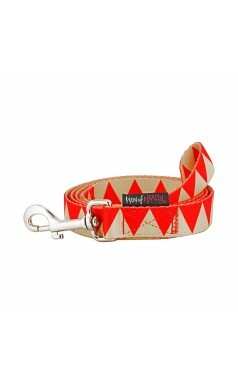 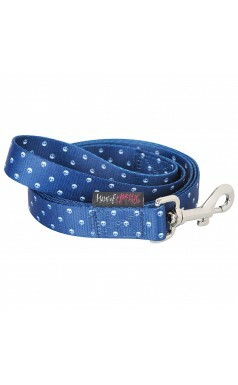 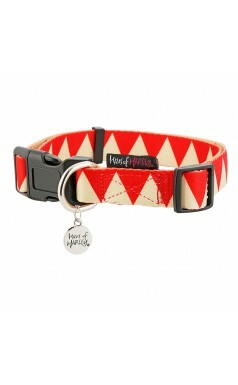 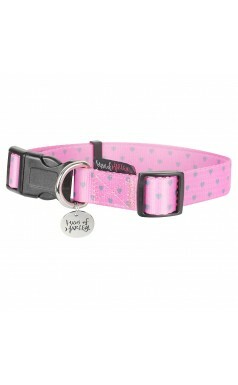 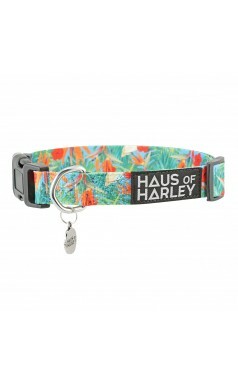 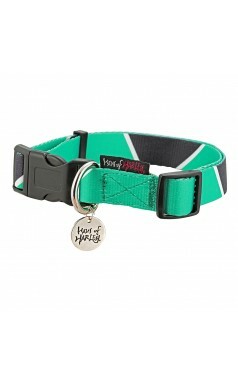 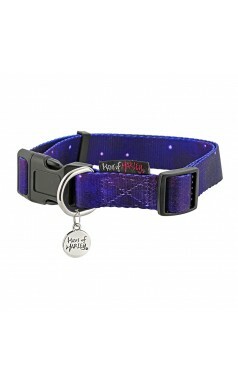 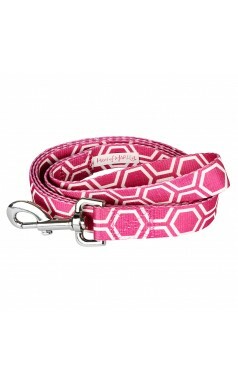 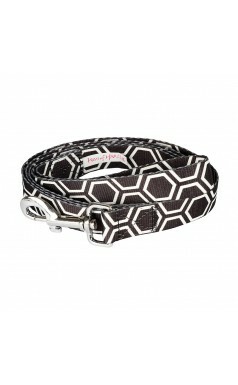 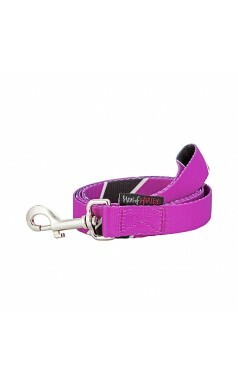 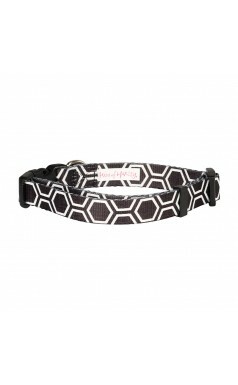 On-t..
Haus of Harley's four-legged fashion is lightweight, on-trend and beautifully made from soft fa..